Listing your business on other search engines and platforms such as yelp, yellow pages, manta, foursquare, bing, yahoo and many more is crucial. Not everyone uses google to find certain services so we list your business with many other search engines to give you much more visiblity. 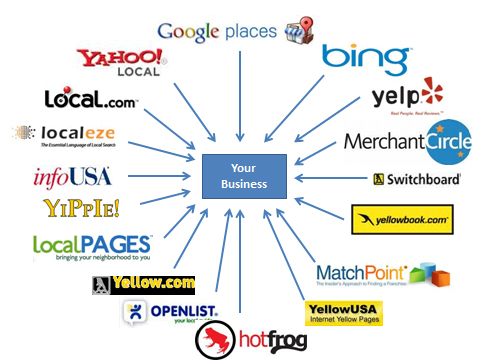 Listing your business online gives you a variety of opportunities to work with. For instance if you are in the food industry, yelp is a big listing that your restaurant needs to be on. This is just one example of a major directory that is searched by thousands of consumers in your area daily. Business listing applications are downloaded by consumers daily and are used when they are searching for your services in your area. Google is not always the go-to so these other listings will help you generate traffic and leads. Xplore Enterprise is a reputation management tool that helps business owners track, measure, and manage their online presence as well as optimize the effectiveness of their website. 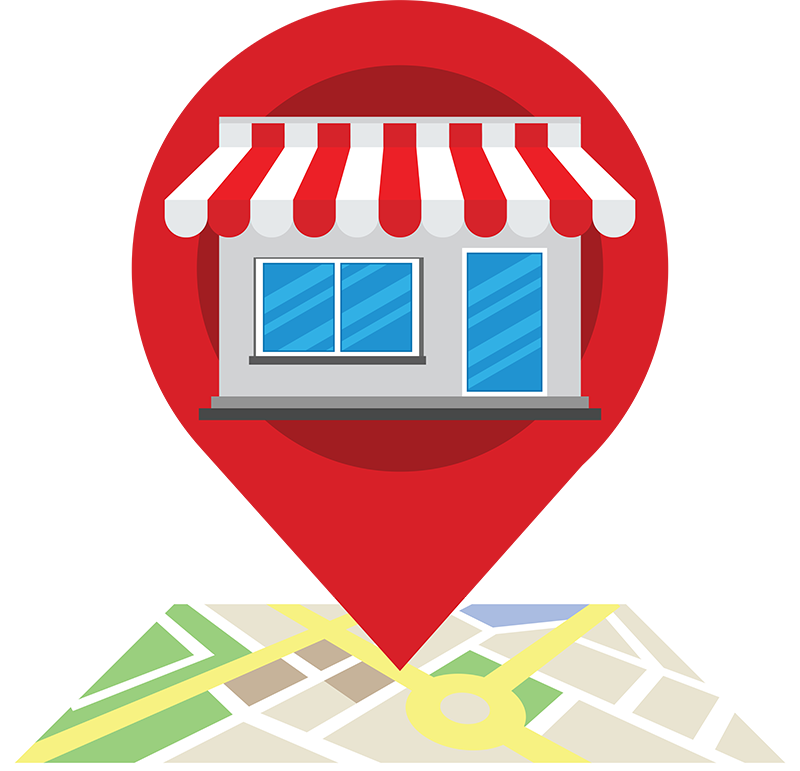 Xplore searches for your business listings in popular online directory sites that rank highest in search engines – places where consumers are most likely to find out about you. Then we compile reviews, ratings, and other consumer-generated content related to your business, helping you harness the power of social networking. Our program enhances content and corrects inaccurate online information related to your business. Not happy with your website’s or local listing search engine rankings? Talk to us about your Online Ranking we will run a diagnosis report to see where your small business is ranked. Whether you’re looking to target local customers or a big business going after national coverage. Our diagnostic report will give us the score for your online presence.